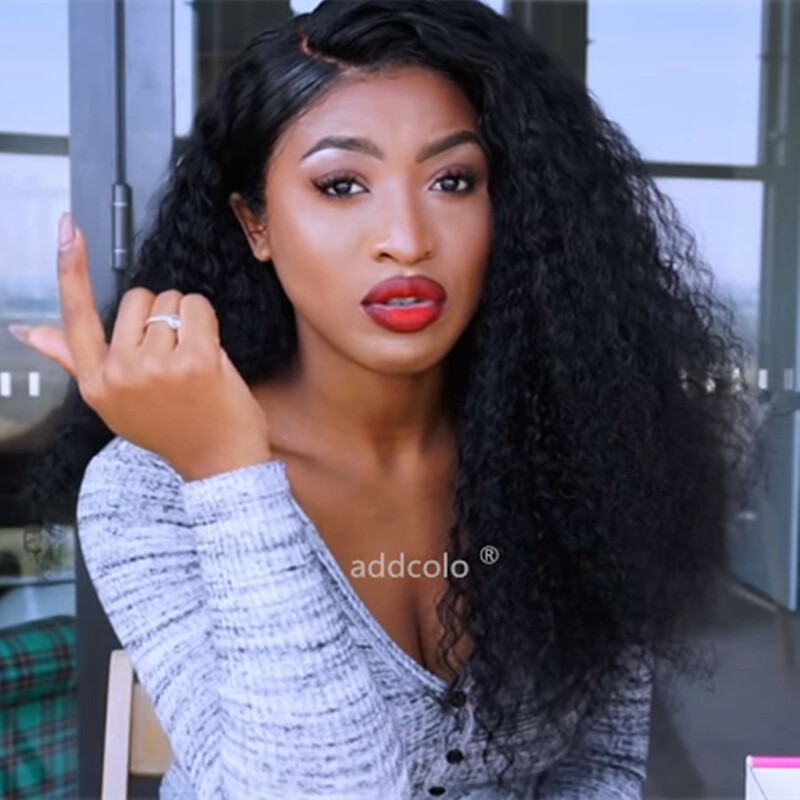 A woman wrapped in mystery is always worth the curiosity trip. 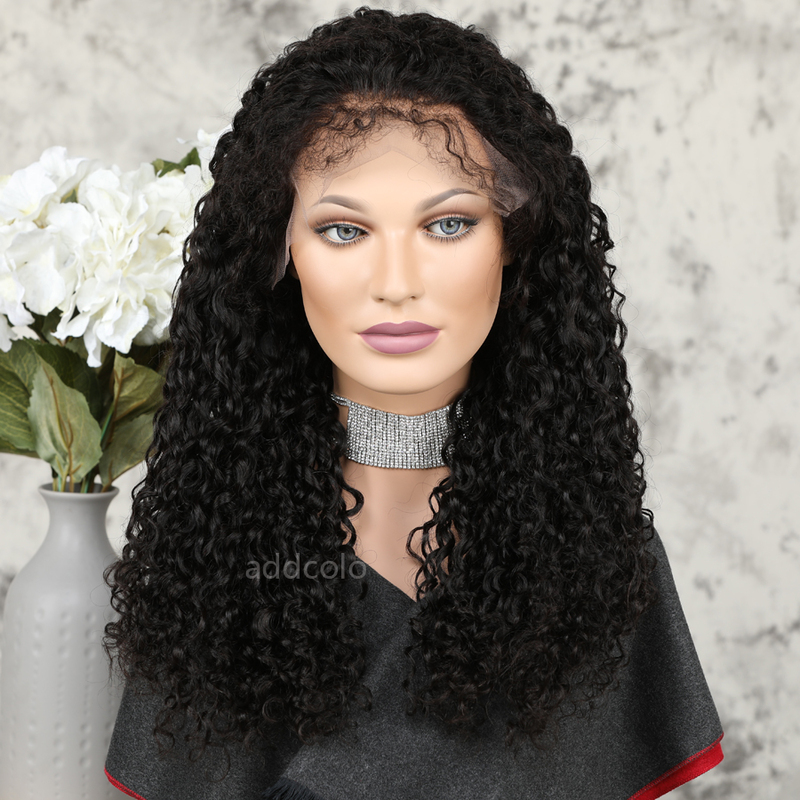 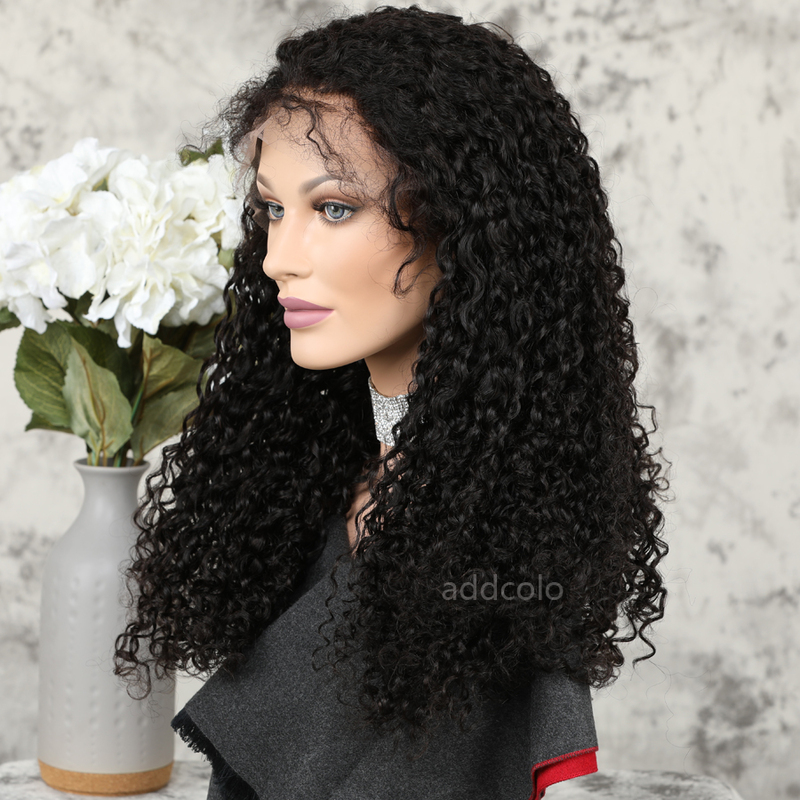 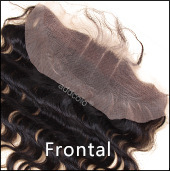 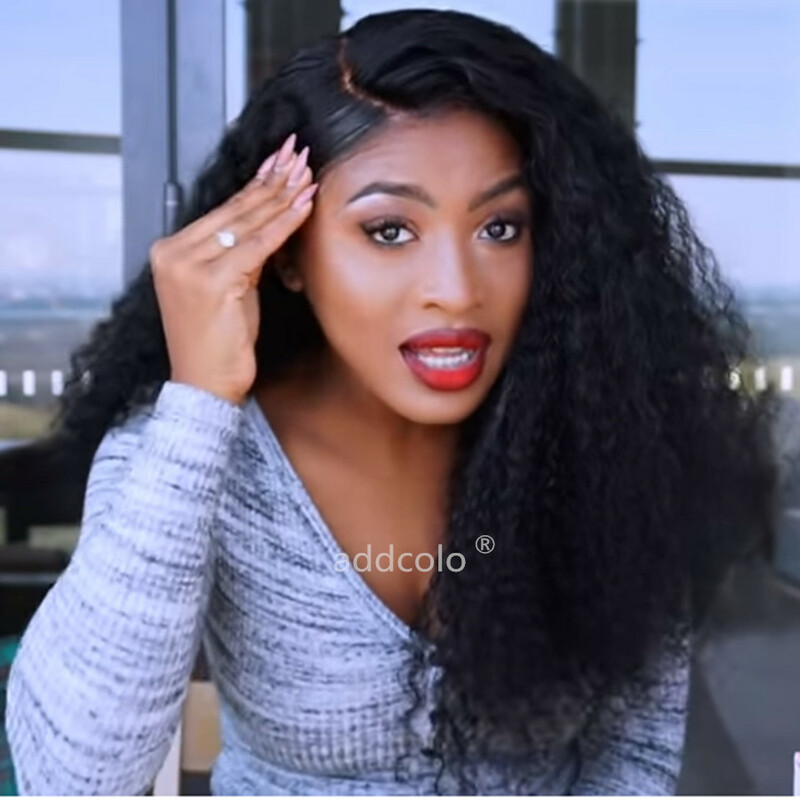 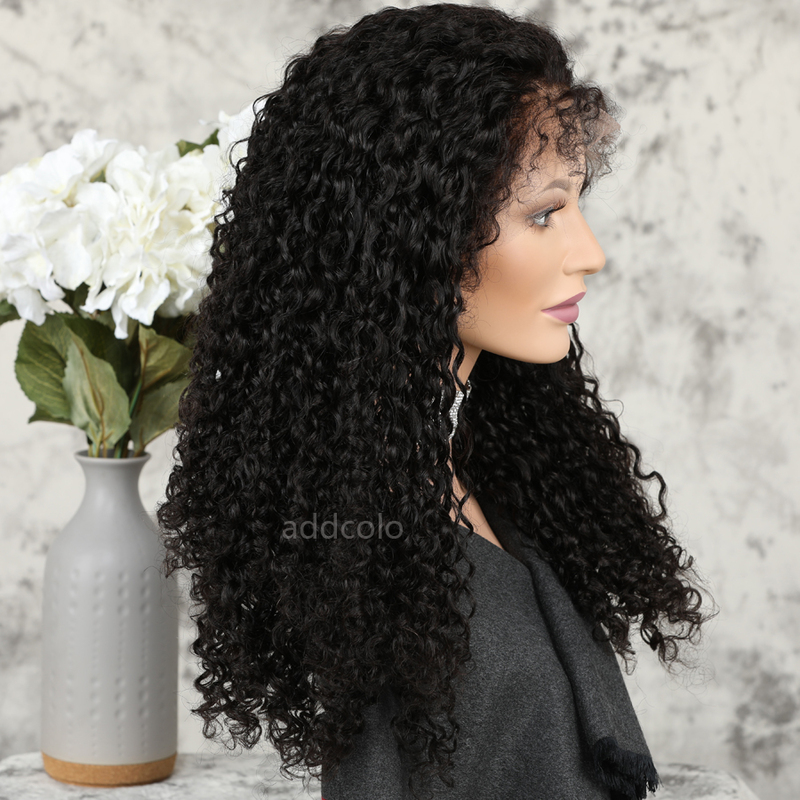 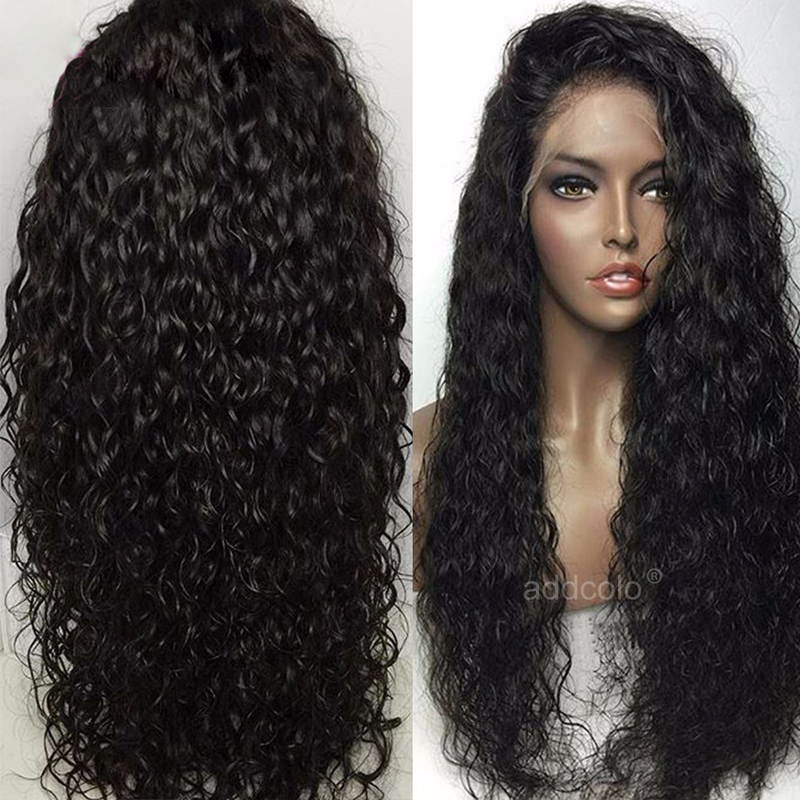 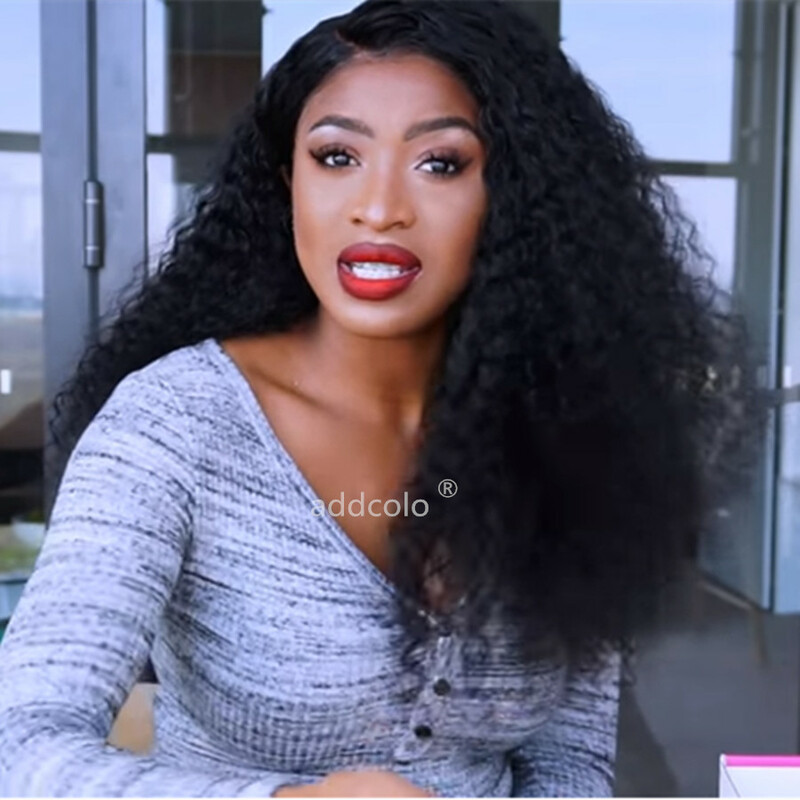 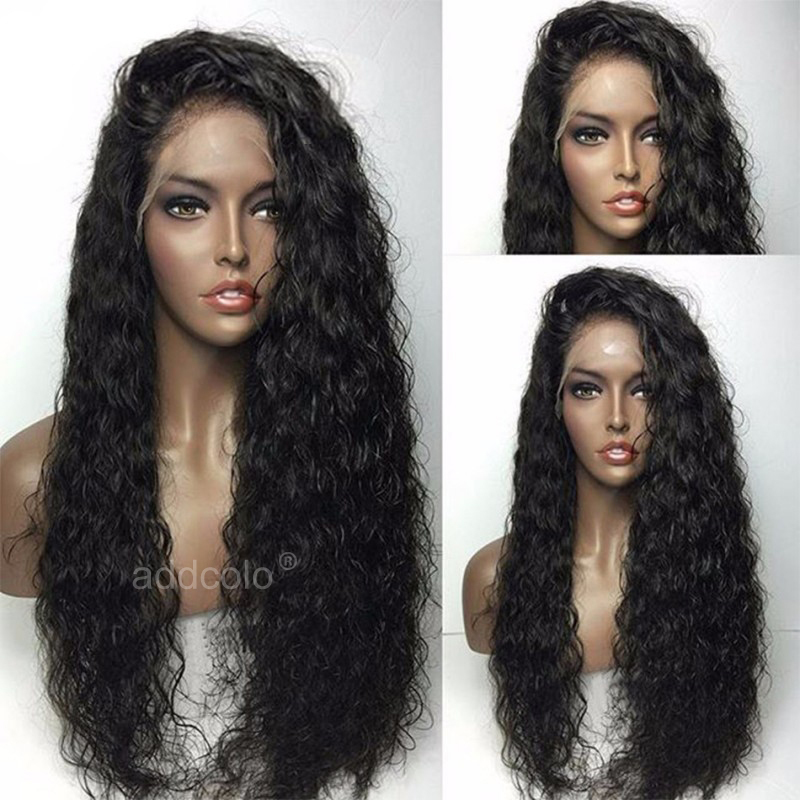 Look stunningly mysterious with this loose curly wig. 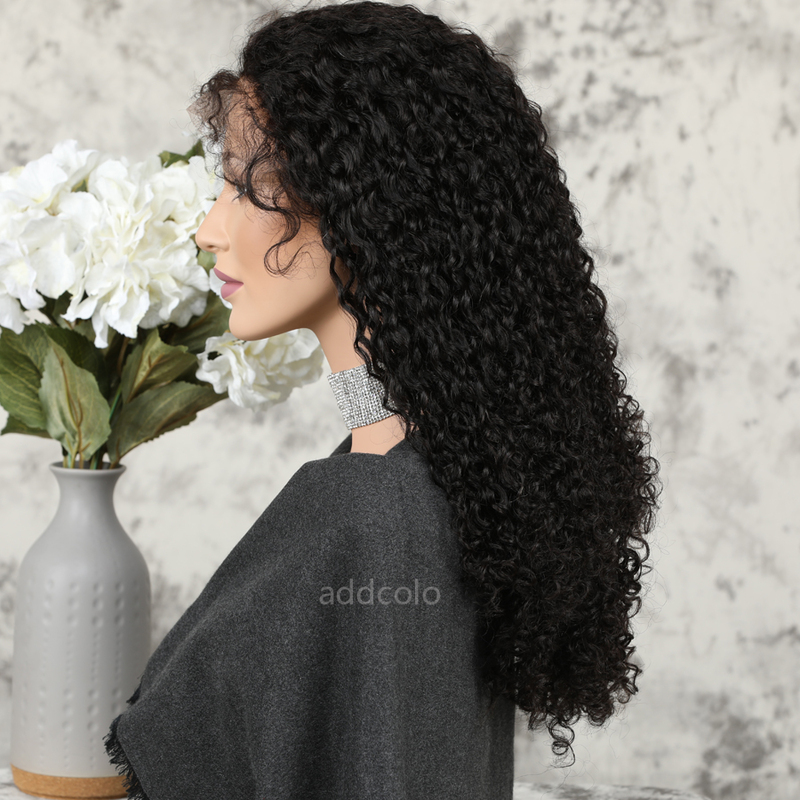 Our wigs are 100% made of human hair, so forget about shedding and tangles, our long-lasting wigs can withstand repeated washing and styling. 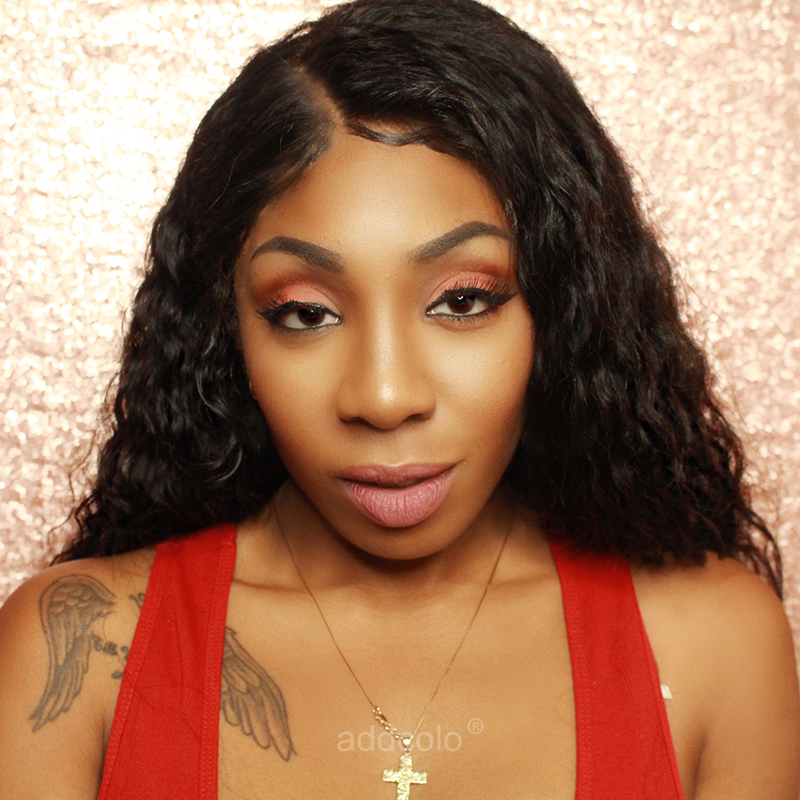 This look is for the independent woman who knows how to take charge and form her own judgment. 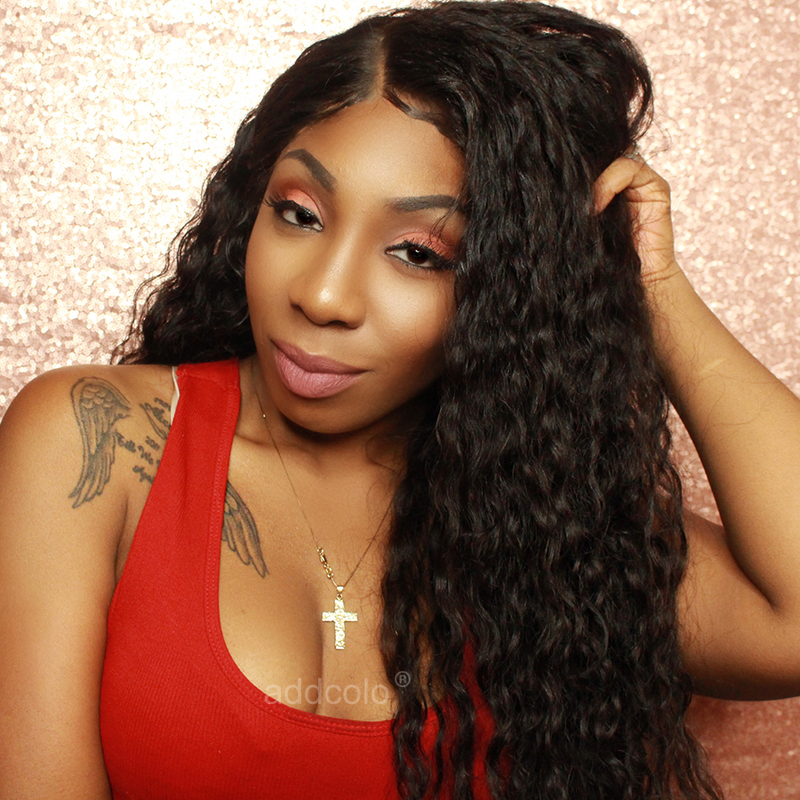 Keep your suitors guessing, because you’re a trailblazer, not a follower. 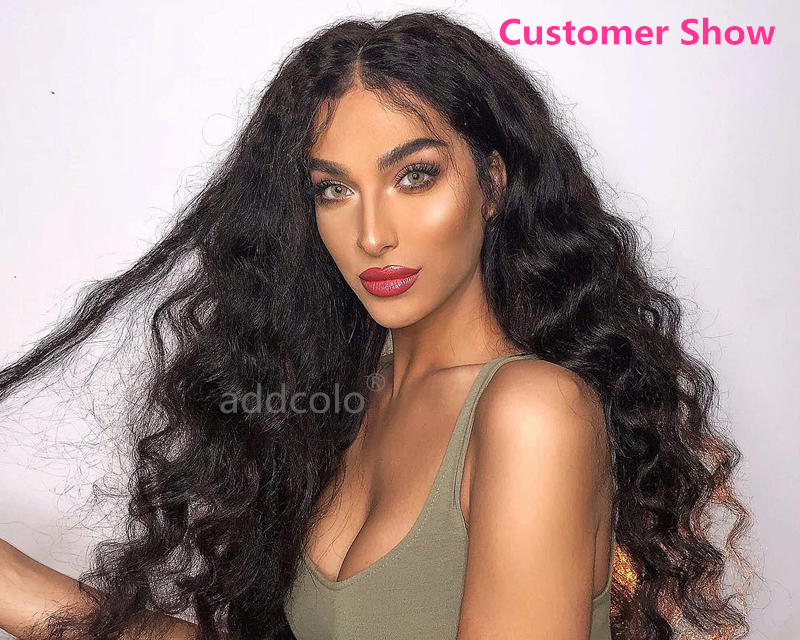 This hair is so beautiful it's everything I wanted it to be and it definitely matches the description and picture the seller was very good at communicating and making sure all my questions were answered. 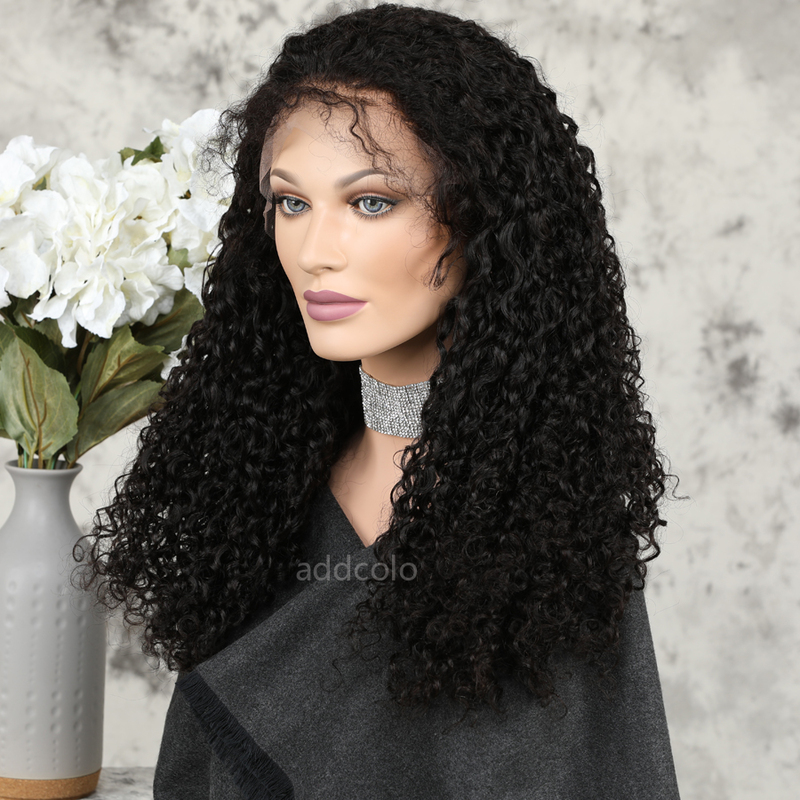 The shipping was so fast, I definitely recommend getting this hair. 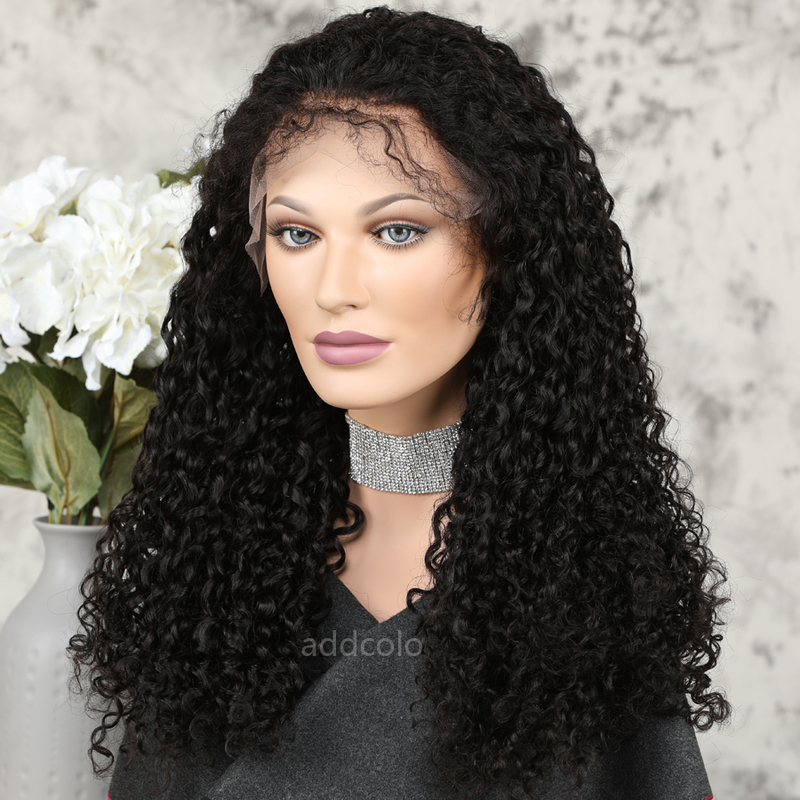 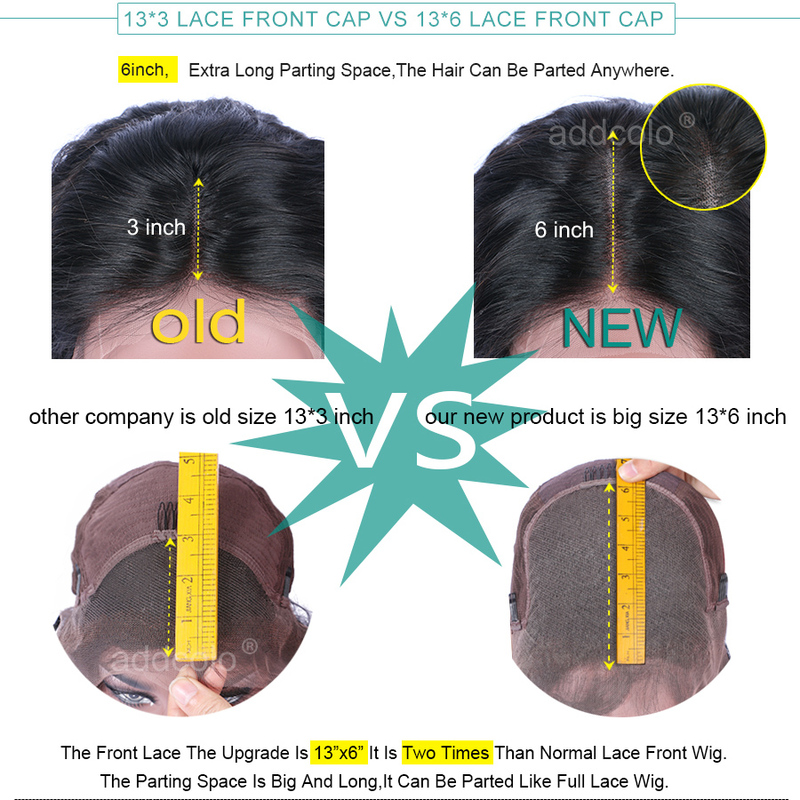 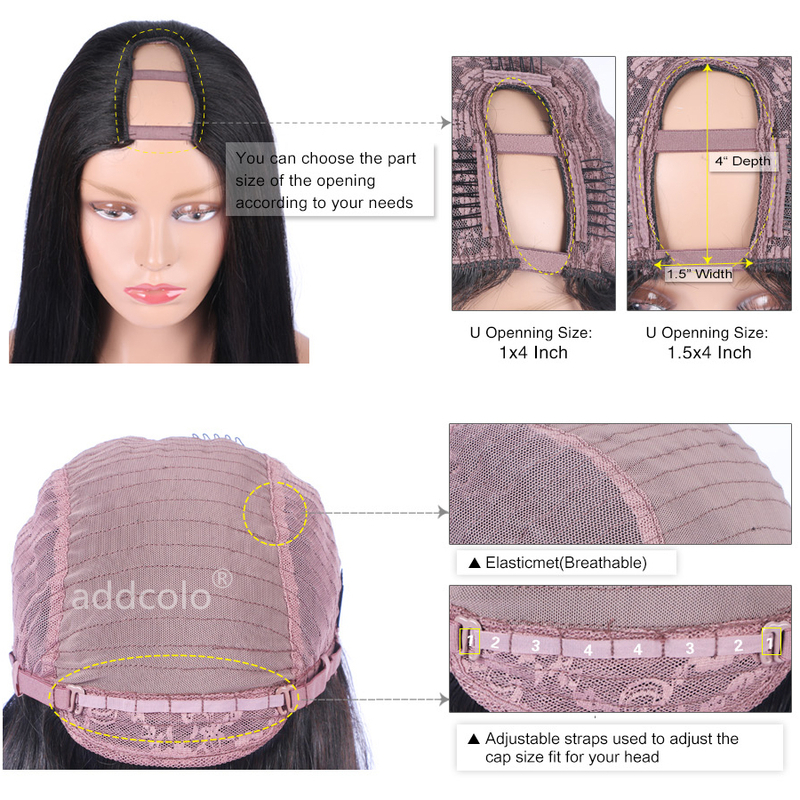 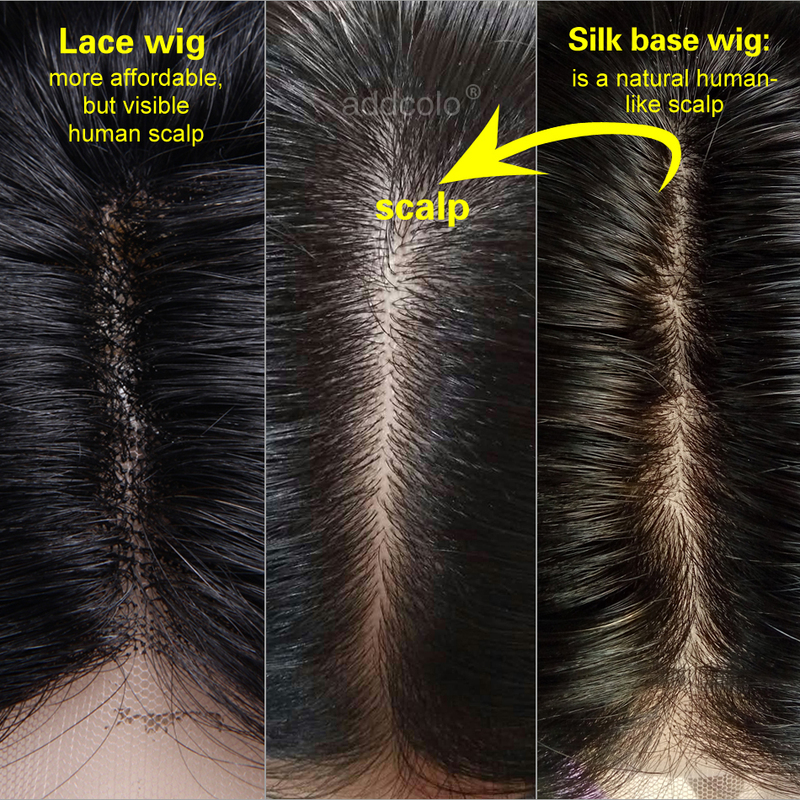 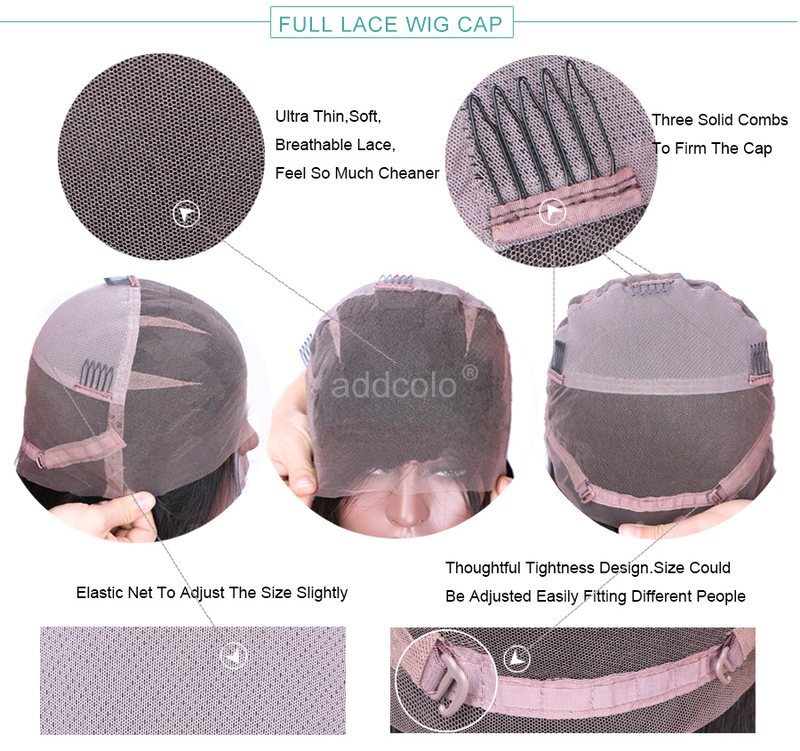 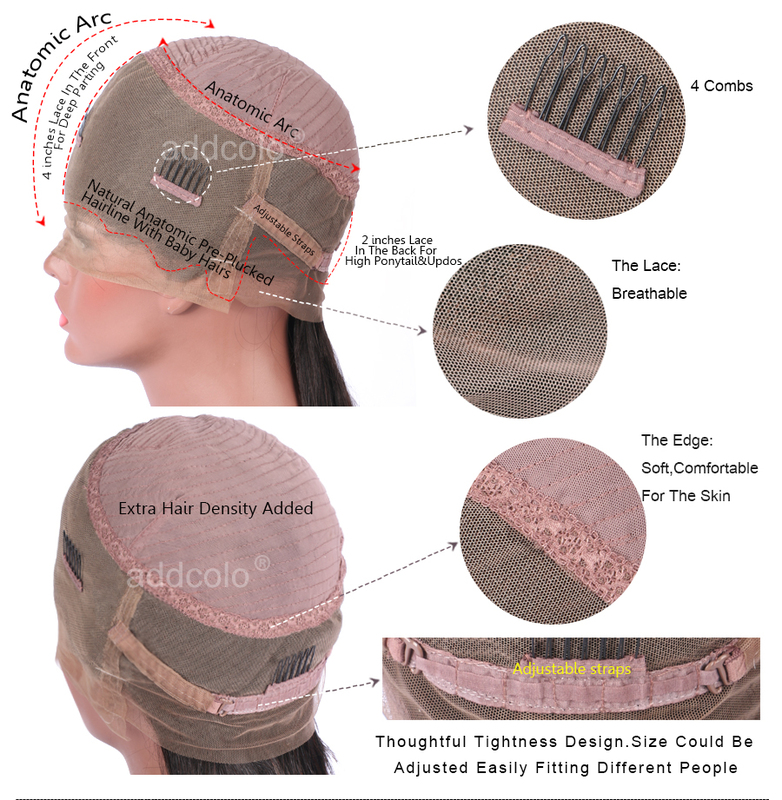 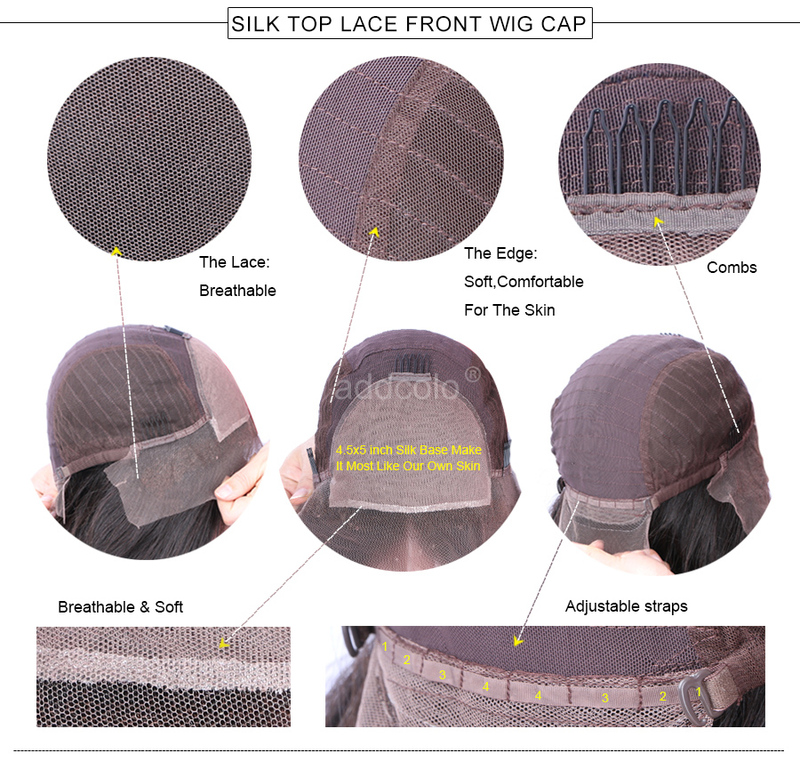 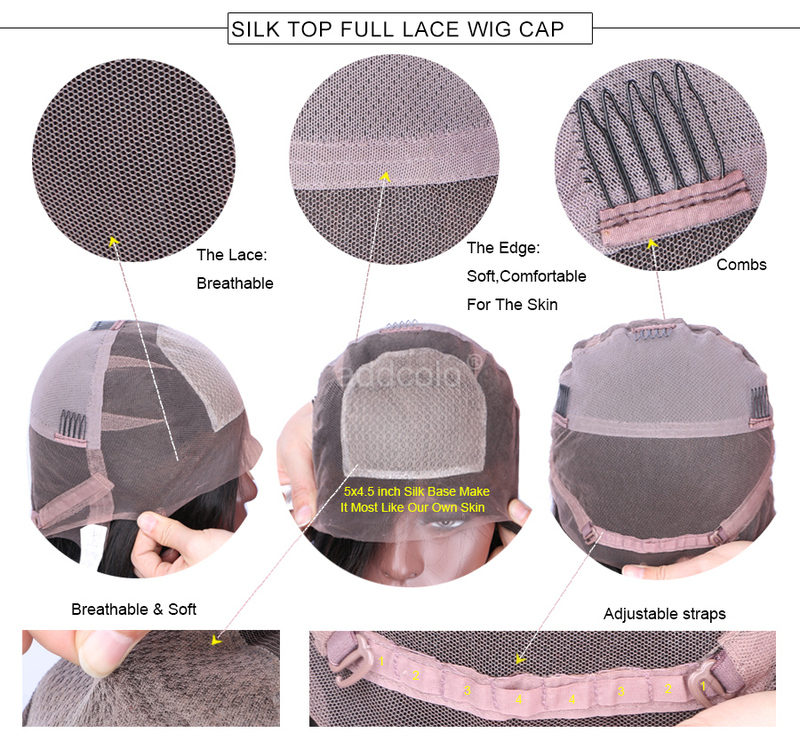 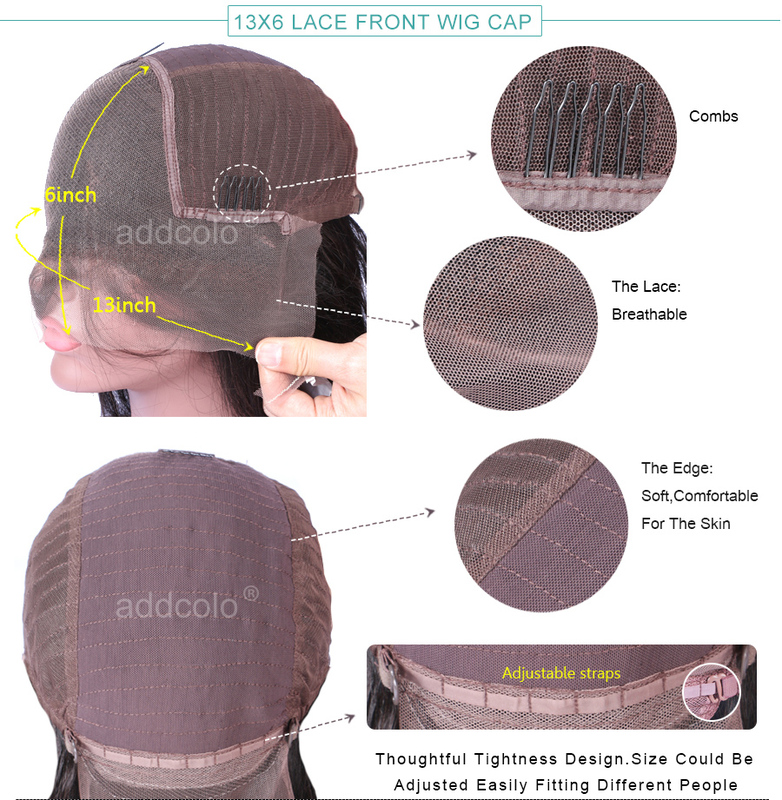 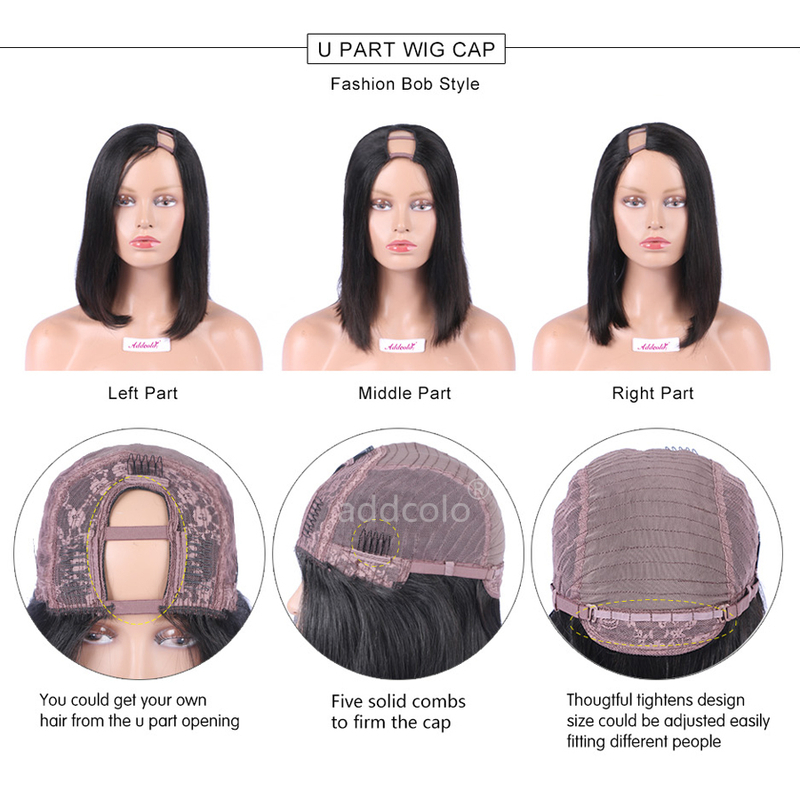 Question about Best selling Lace Front Wigs Natural Color Brazilian Hair Curly Eleven Wig is Successfully Submitted.